We are pleased to partner with the industry’s original media training company specializing in online selling and planning/buying courses, the Academy of Digital Media, formerly known as Laredo Group. 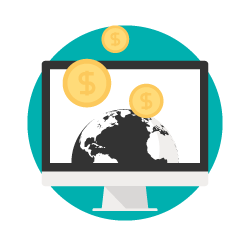 This partnership brings their acclaimed webinar training to our members at a significant discount. 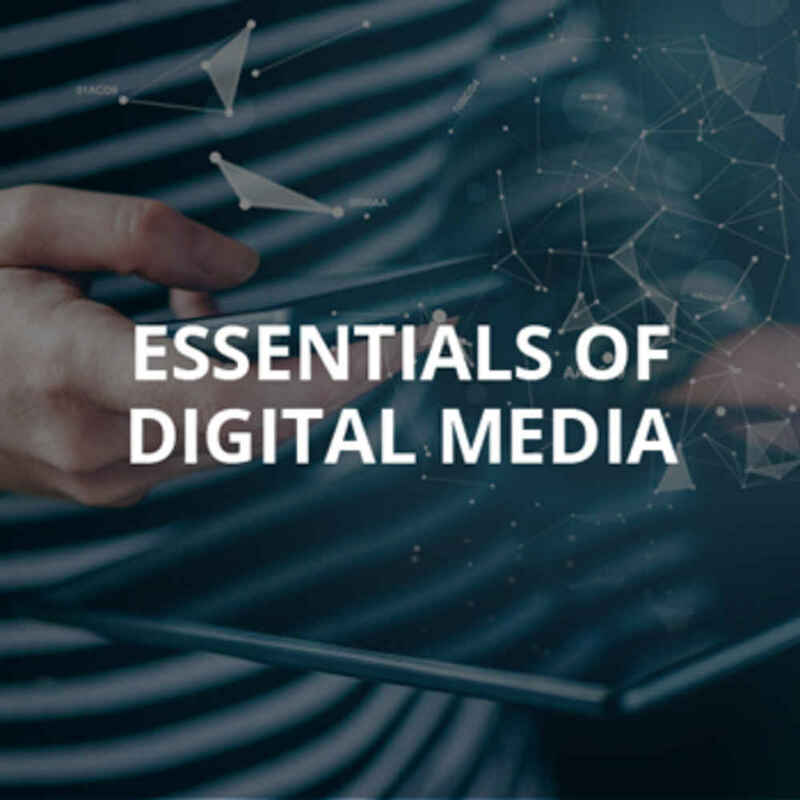 The Academy of Digital Media’s courses are created to help organizations increase their capacity (what they know) and competency (how they use their knowledge) to be more effective and efficient in activities related to strategy, planning, execution and measurement of digital campaigns. Their courses cover a wide array of topics from fundamental to more advanced review of media concepts, terminology, ad formats, media research, how ads are delivered and impressions counted, applying metrics, campaign measurement and programmatic media. 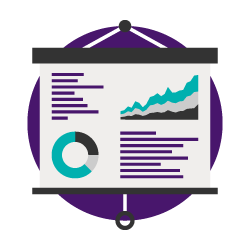 If you are new to digital advertising, need to improve your industry awareness, or gain practical knowledge and skills, this course will help you achieve the comprehensive knowledge base you need. 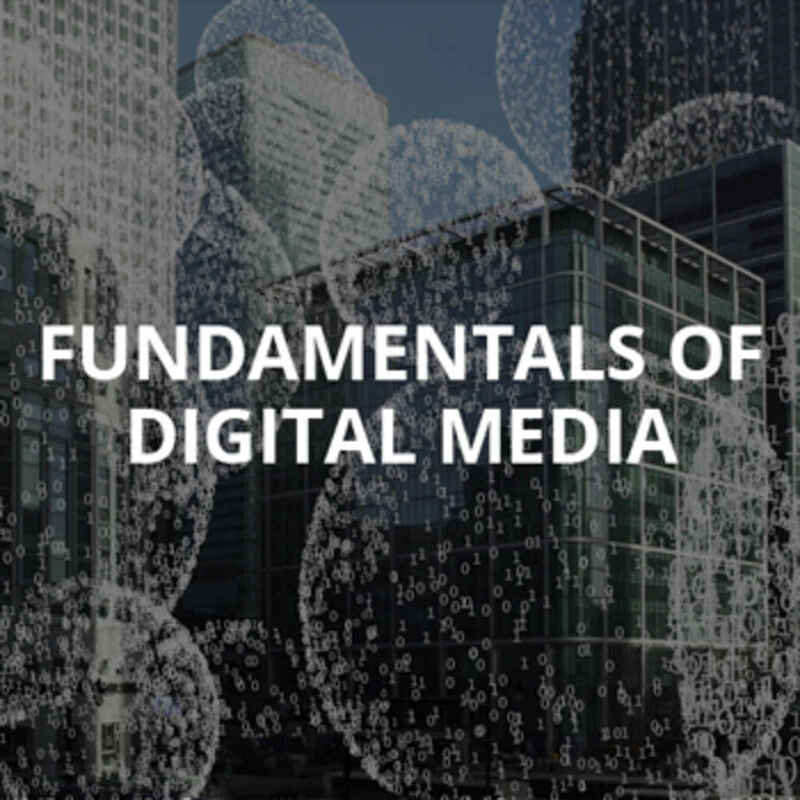 This course covers the topics and issues necessary to understand how digital media is valued and transacted. 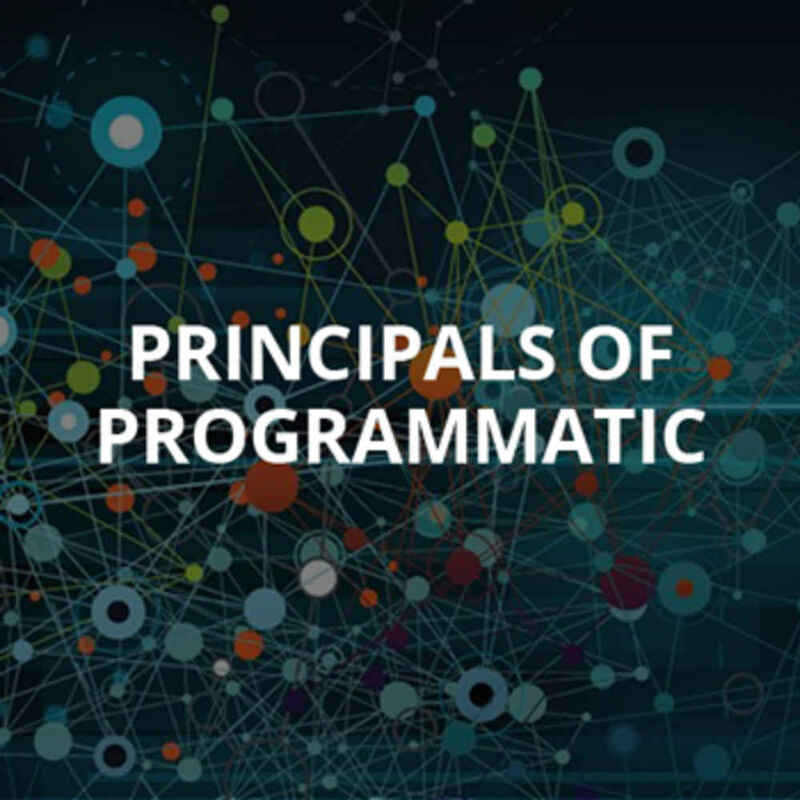 This course digs into the details of how programmatic media works. 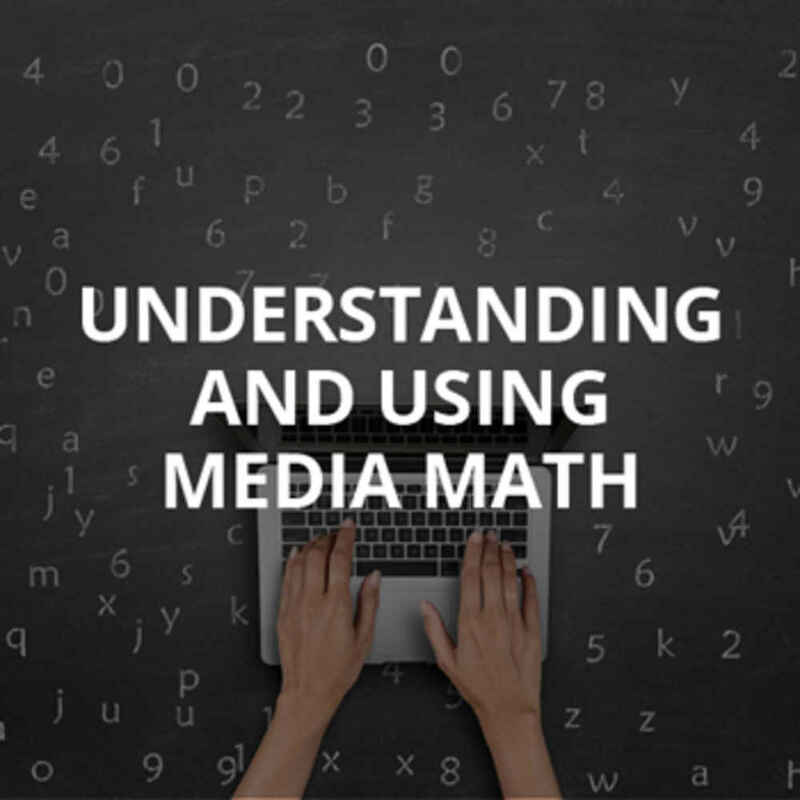 This course provides an overview of basic media math calculations and formulas along with an opportunity to use these math skills to answer media-related questions. Second Wind and the Academy of Digital Media have partnered to offer this valuable training to our member agencies at a special discounted rate. 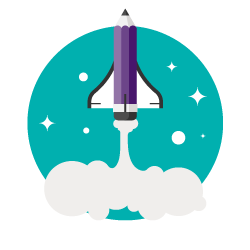 Second Wind members may take advantage of a 20% discount on any Academy of Digital Media On-Demand Webinar. Fill out the form below and we'll send you your exclusive Second Wind discount code.